Nine original Cartoon Network episodes, including The Grim Adventures of Billy & Mandy, Ed, Edd 'n Eddy, Courage the Cowardly Dog, Cow & Chicken, I A.M. Weasel, Dexter's Laboratory, The Powerpuff Girls, and Johnny Bravo. 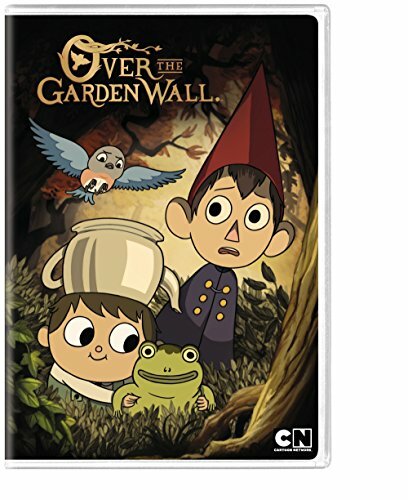 Get ready for a grossly ghoulish time with Cartoon Network's all-new Halloween DVD! Whether it's sticky-bearded pirates, angry cookie-baking mummies, or chili-borne methane mosnters that pack a powerful stench, there's enough festering fun here to keep you laughing all the way to the grave! 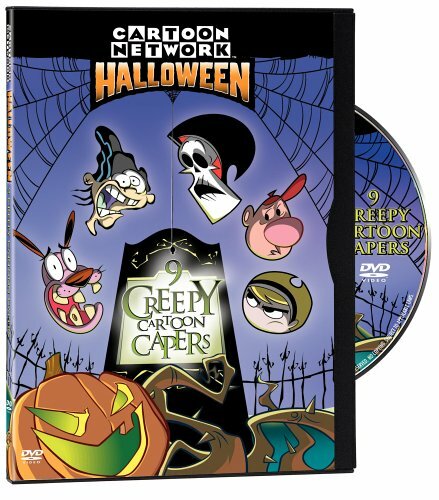 5 Halloween episodes plus 4 bonus toons: Billy & Mandy: Night of the Living Grim, Courage: Courage Meets the Mummy, Courage: Night of the Weremole, KND: Operation TRICKY, Johnny Bravo: Frankenbravo, Dexter's Laboratory: Dee Dee's Room, Powerpuff Girls: Reeking Havoc, I AM WEASEL: The Power of Odor, Ed Edd n' Eddy: Honor Thy Ed. In this wonderfully unique Halloween special, little Hannah Marie is excited to be going trick-or-treating with the older kids. 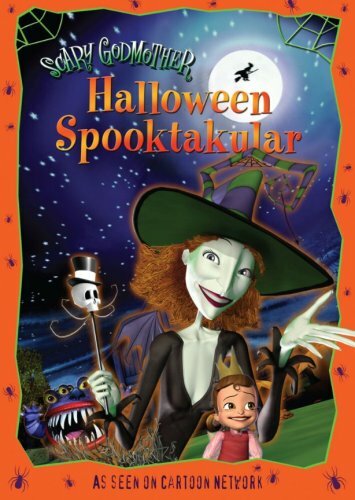 but when her rotten cousin Jimmy tries to ditch her in the dark basement of a spooky house, Hannah is rescued by her Scary Godmother and whisked away to the best Halloween party ever! It's a 'who's-boo' of monsters with Skully Pettibone, Harry The Werewolf, Orson, Bug-A-Boo and more, all in one unforgettable night of big screams, strange pizza and the ultimate plan for revenge on Jimmy and his friends. 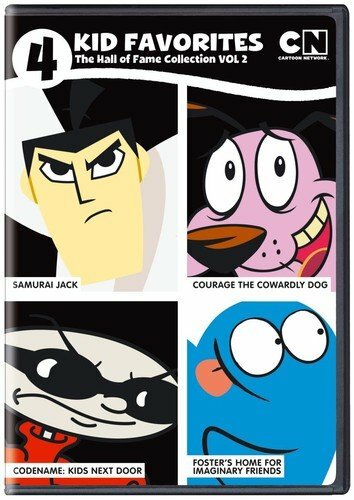 Cartoon Network Halloween Series volume 1, 2, & 3. Plus, Regular Show Fright Pack and Archie's Weird Mysteries The Complete Series. Thanks for watching! Like and subscribe for more! 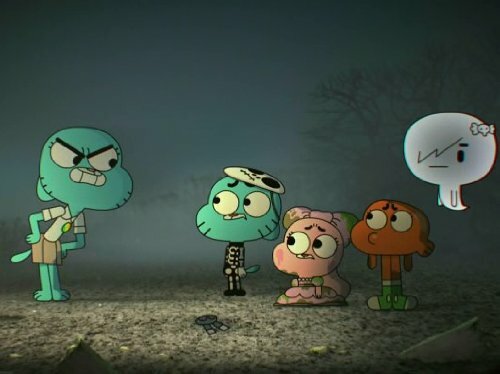 For this Cartoon Network spot we ordered pounds and pounds of assorted candy, to create a graveyard of Sweet Sweet Fear! And the best part was, we got to keep the candy after the shoot. We were a little hyper around the office for a few weeks after the shoot. This was a lot of fun with a blending of various techniques. Everything from "we made it in the computer" to good old-fashioned paper cut outs, all composited together in a nifty way. The original CN promo for the very first Halloween DVD.